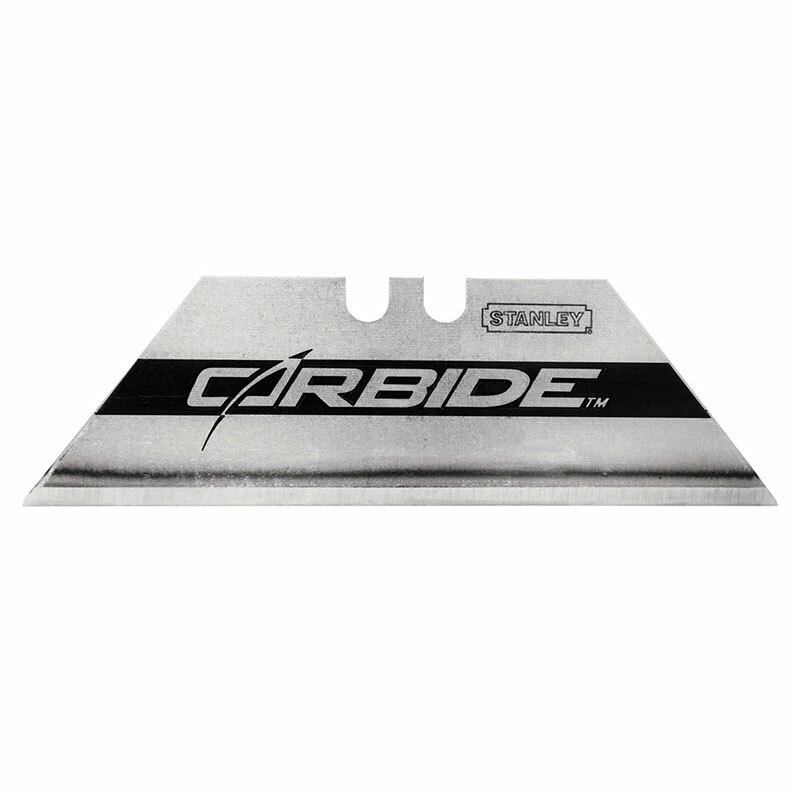 These Stanley knife blades have carbide edges, which allow the rest of the blade to remain flexible. They are long lasting and very sharp. If you require further information on our Carbide Knife Blades give sales a call on 01942 720777 or email us on sales@nwtt.co.uk.